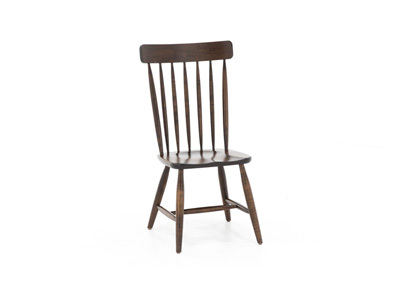 Classic cottage and farmhouse styles are making a comeback. 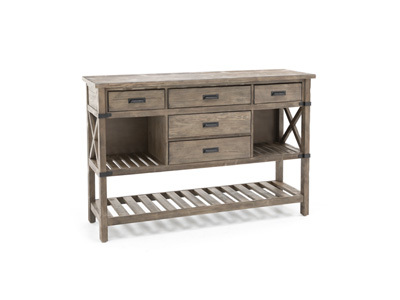 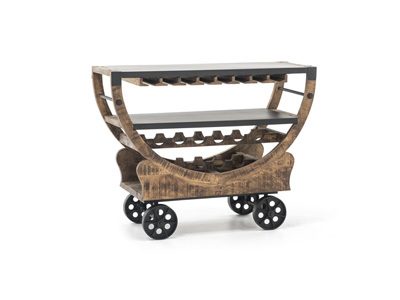 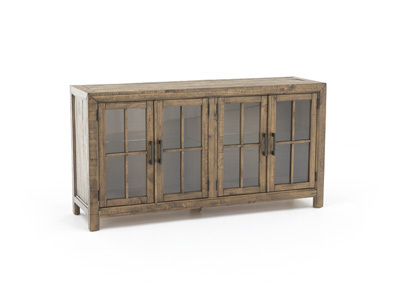 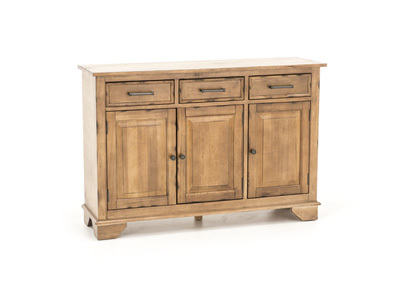 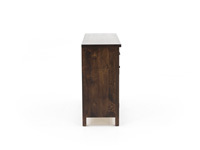 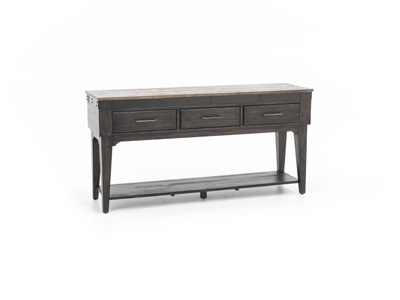 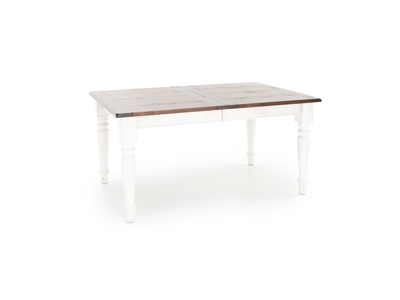 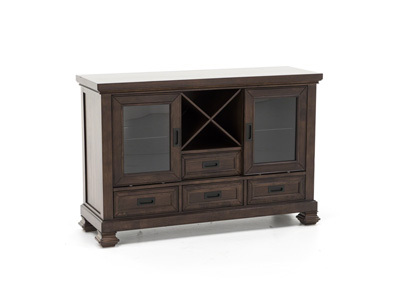 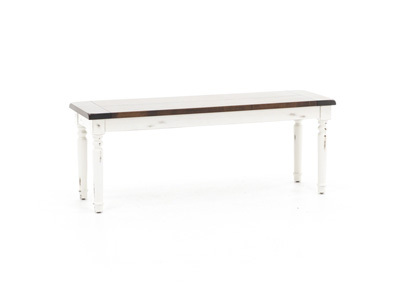 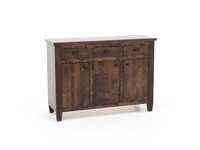 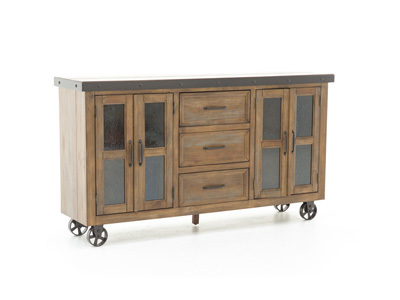 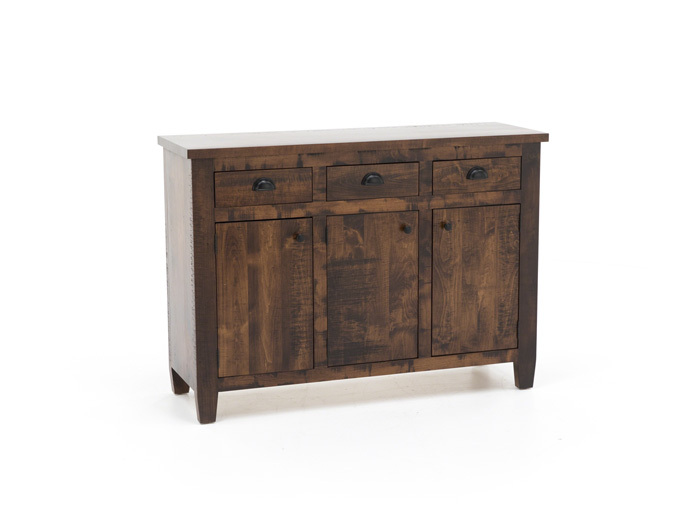 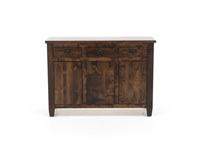 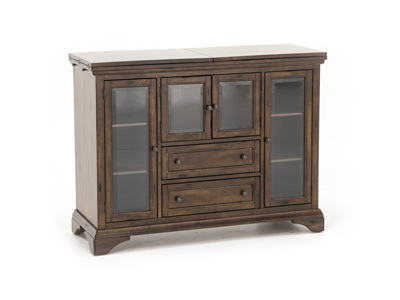 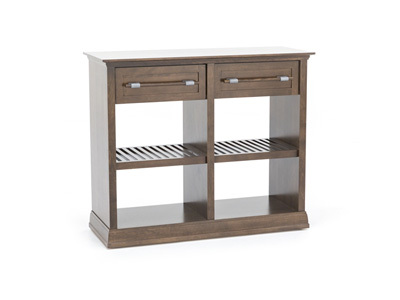 The Auburn finish of this Essex buffet will freshen up your entire space. 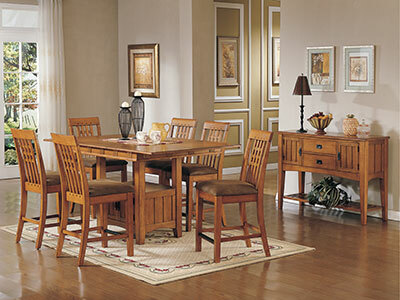 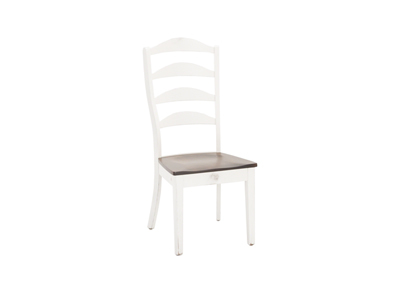 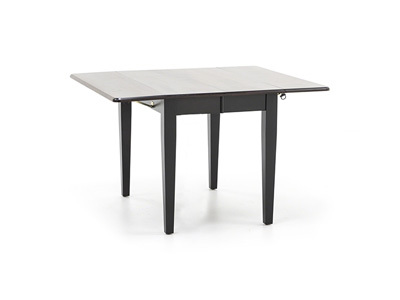 A great compliment to many different dining set styles and colors.